Grab a bite to eat at one of the hotel's 2 restaurants, or stay in and take advantage of the 24-hour room service. Snacks are also available at the coffee shop/café. Unwind at the end of the day with a drink at the bar/lounge or the poolside bar. Buffet breakfasts are available daily from 6:30 AM to 11 AM for a fee. Ataturk Bulvari No:183, Kavaklidere Mh. 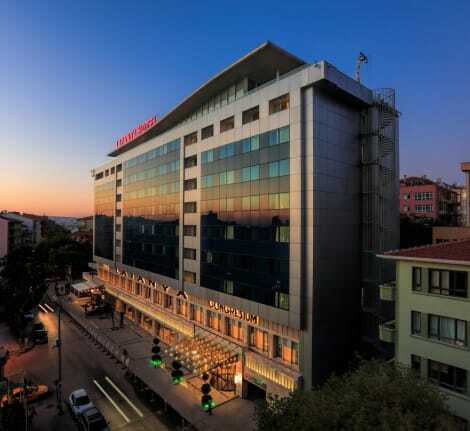 A stay at Latanya Hotel Ankara places you in the heart of Ankara, steps from Pembe Kurbaga Show Center and 4 minutes by foot from Nazim Hikmet Cultural Center. 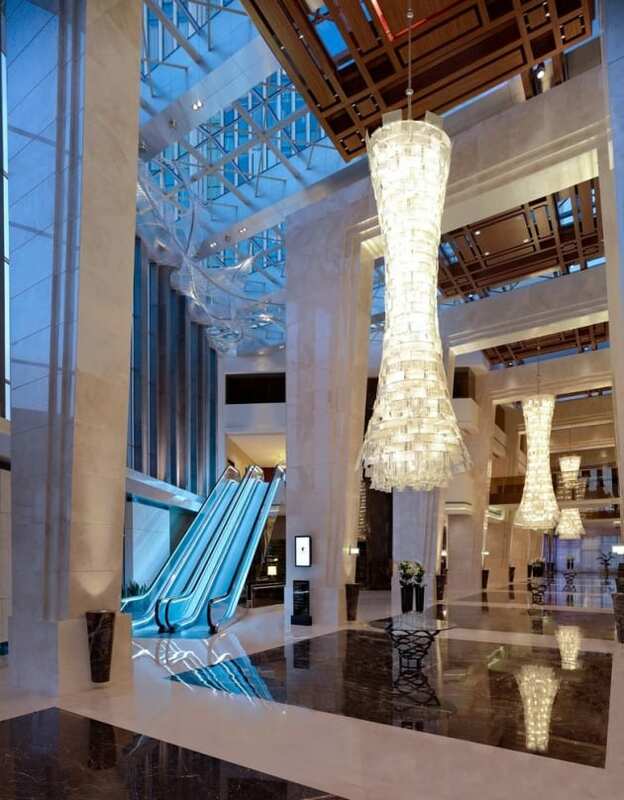 This 5-star hotel is 0.2 mi (0.4 km) from Tunali Hilmi Caddesi and 0.5 mi (0.8 km) from Embassy of the United States.